C.E.T. 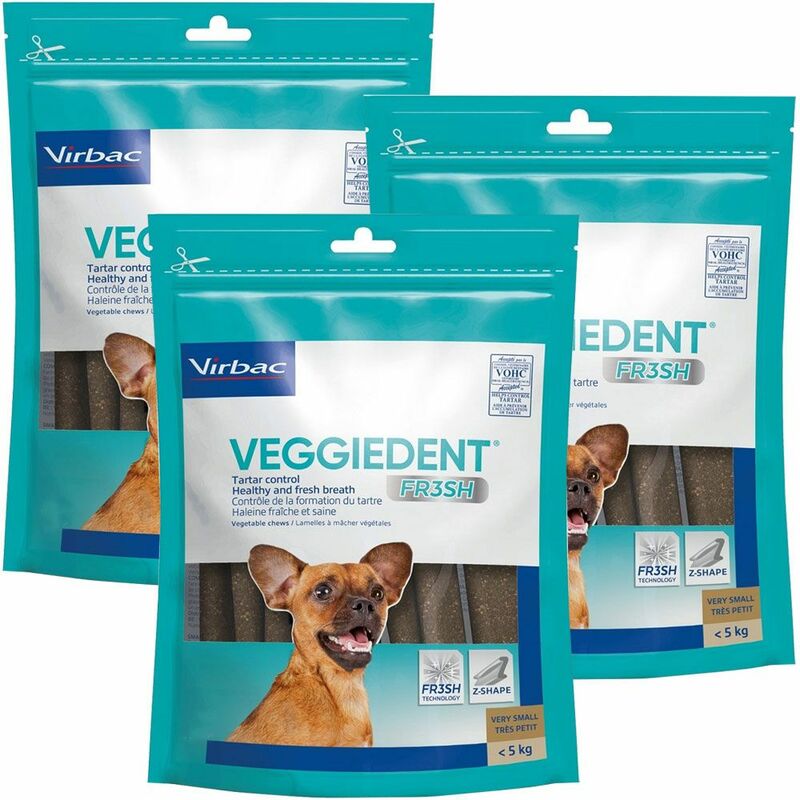 VEGGIEDENT FR3SH Tartar Control Chews are the freshest new innovation from Virbac, with a 3-way performance that cleans teeth, freshens breath, and supports proper digestion. C.E.T. 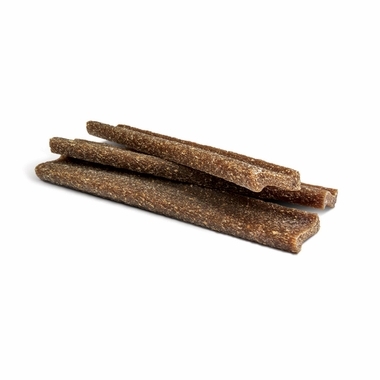 VEGGIEDENT FR3SH Tartar Control Chews uniquely targets bad breath and supports proper digestion in your pet! Each chews addresses the oral causes of bad breath, with innovative breath-freshening effects. 90% of pet owners noticed significant improvement in their pet's breath from day 1, with continued improvement after a 14 day period. C.E.T. VEGGIEDENT FR3SH Tartar Control Chews help prevent periodontal disease, which has been linked to serious systemic health issues include cardiovascular disease, gastrointestinal disease, renal and respiratory problems and diabetes mellitus. "Z-Shape" maximizes prehension, allowing the chew to scrape away the tarter in hard-to-reach places, while enhancing the mechanical action of chewing.